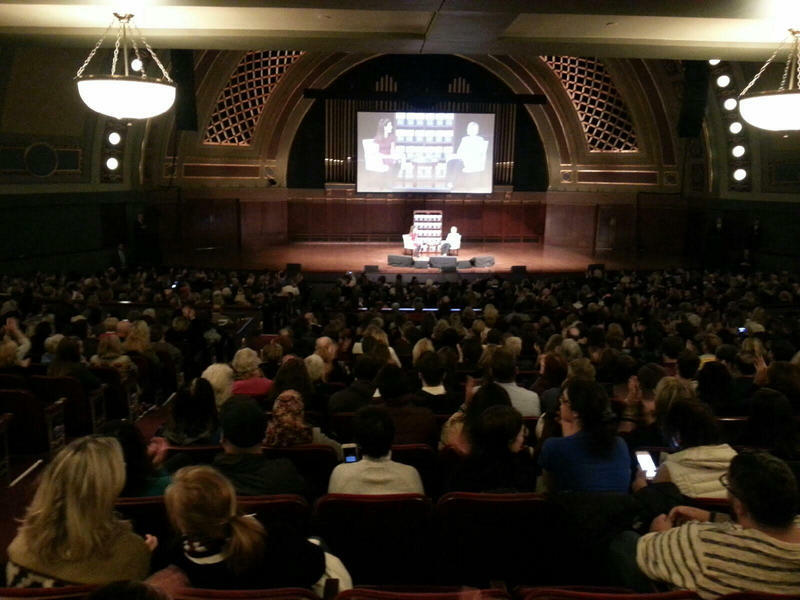 Hillary Clinton at Hill Auditorium in Ann Arbor. 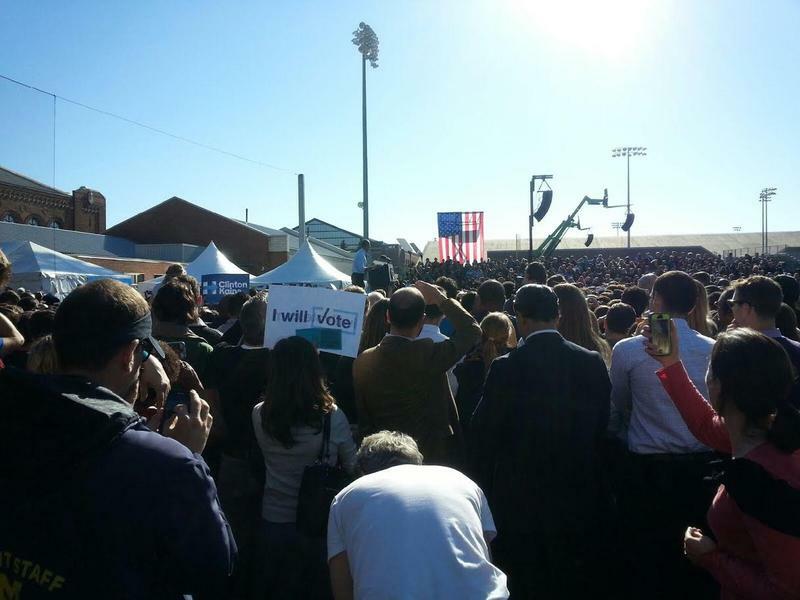 Hillary Clinton through camera screen lens. 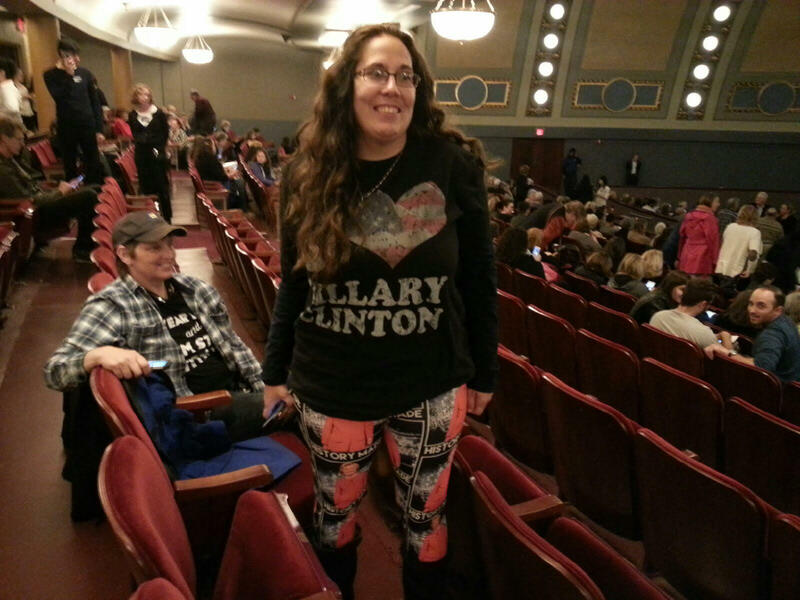 Clinton Supporters gather at Hill Auditorium. Darlynn Killburn attended the event. 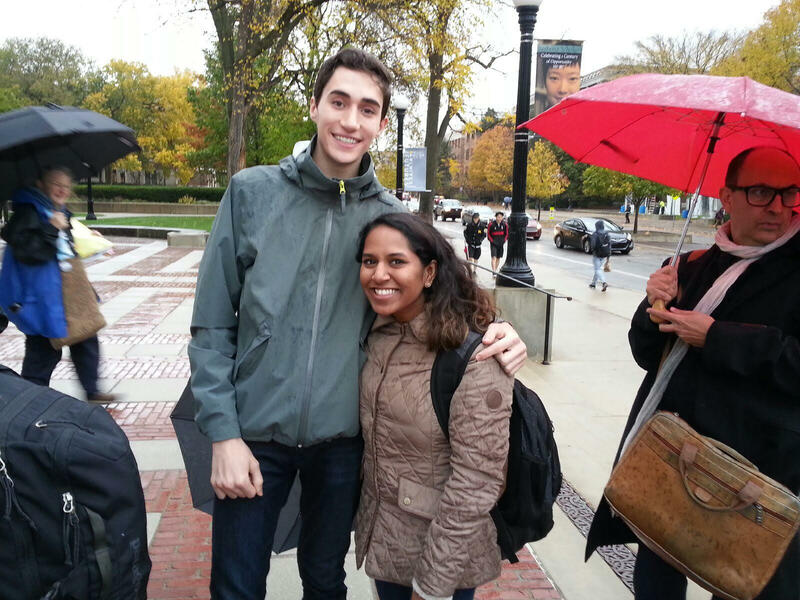 University of Michigan students Jeremy Clemente on left and Usha Yeruva on right waiting in line outside Hill Auditorium. 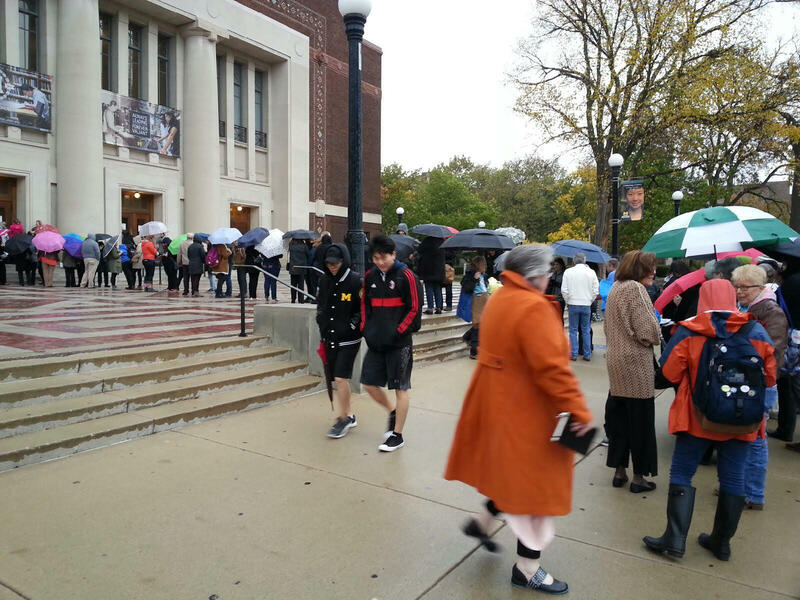 Clinton Supporters wait in line outside of Hill Auditorium . 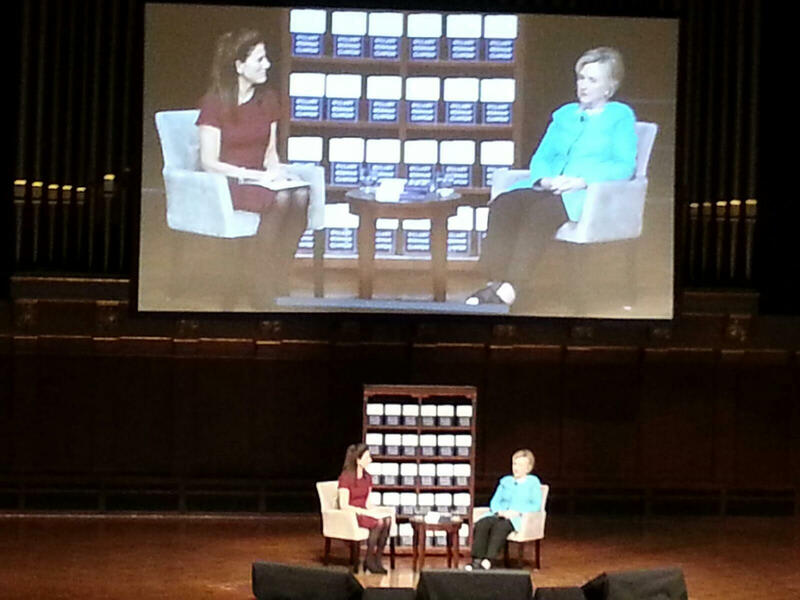 Former presidential candidate Hillary Clinton stopped by Ann Arbor last night to talk about her new book called "What Happened." 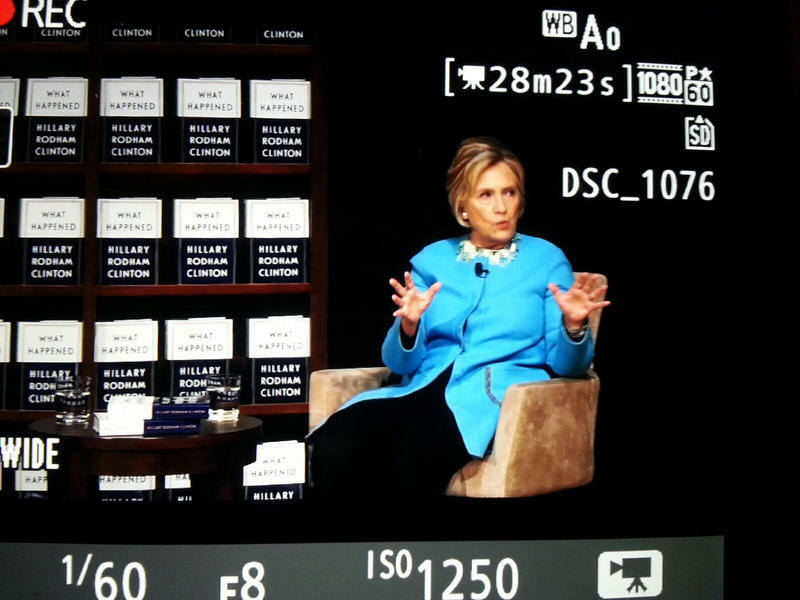 In it, she reflects about the 2016 election. 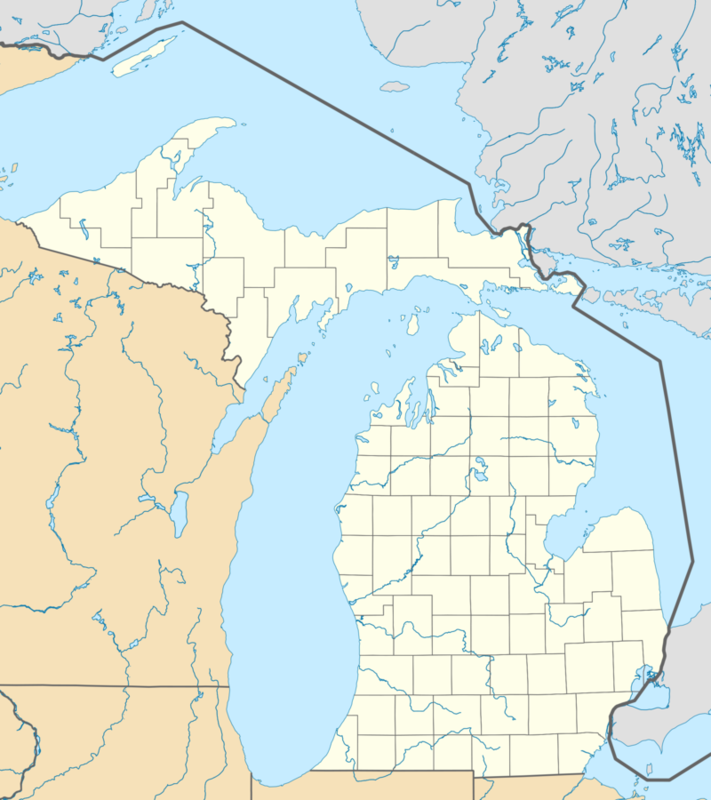 Listen to the story below.